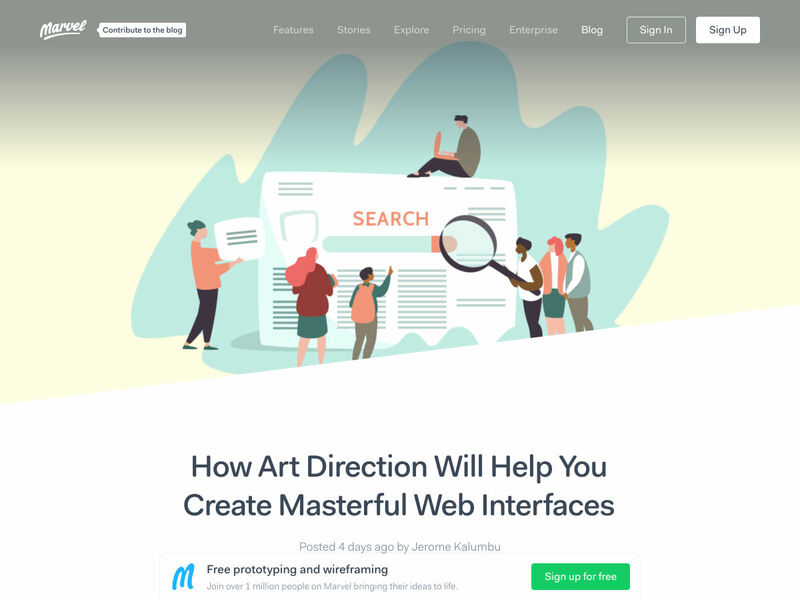 Popular Design News of the Week: March 18, 2019 – March 24, 2019 – 1 freebie(s)? 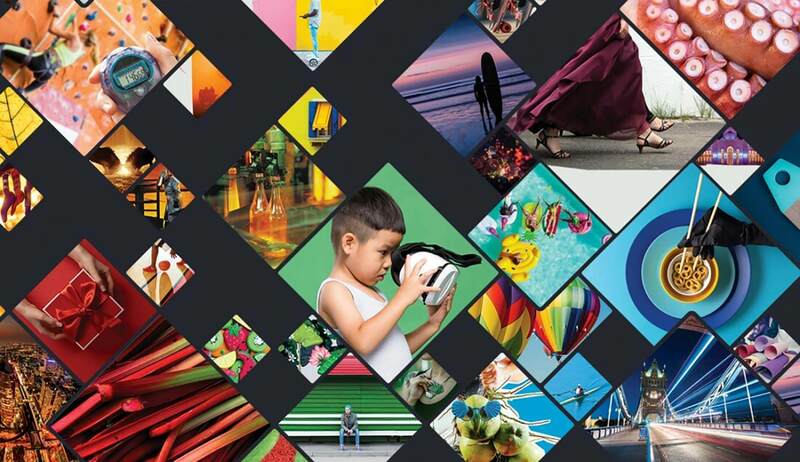 Deal: Download 30 Images From DepositPhotos for Just $19 – 1 freebie(s)? Free Gift Card Mockup PSD Download – 1 freebie(s)? 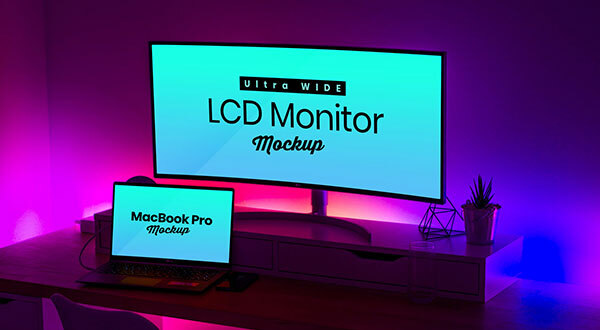 Free Ultra Wide Screen LCD Monitor & MacBook Pro Mockup PSD – 1 freebie(s)? 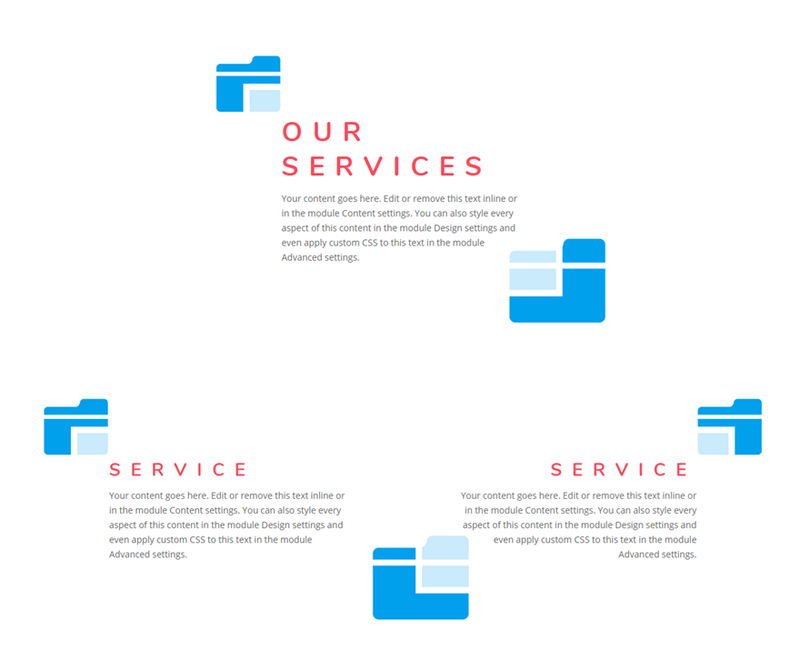 How to Style Blurb Icons as Design Accents for Content in Divi – 1 freebie(s)?